UMM AL QAIWAIN, 17th October, 2018 (WAM) -- H.H. 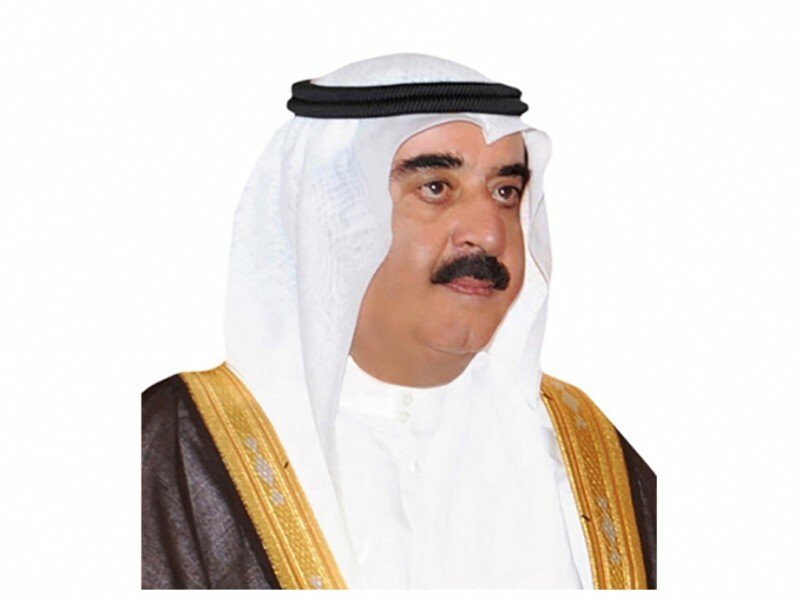 Sheikh Saud bin Rashid Al Mu'alla, Supreme Council Member and Ruler of Umm Al Qaiwain enacted Law No. 2 for the year 2018, regarding modifying Law No. 3 for the year 2009, establishing the Department of Economic Development in Umm Al Qaiwain. The new law will be referred to as Law No. 2 for the year 2018 once Law No. 3 for the year 2009 is modified, to establish the Department of Economic Development in the emirate of Umm Al Qaiwain, and for the department to have the legal sanctity and the capacity to enable it to practice all the legal, financial and administrative actions. Among the department’s goals is to achieve the comprehensive and sustainable economic development of the emirate, by preparing the developmental programmes and projects; regulating the practicing of economic activities in the emirate; creating an environment which stimulates investment in the different economic fields; raising awareness levels of the public and the business community in the emirate and providing them with the required information; contributing to the marketing and promotional plans; spreading economic awareness in the emirate; creating one window through which the coordination between the relevant bodies takes place, and working on developing the economic environment in the emirate. Law No. 2 for the year 2018 stipulates that the department’s director-general places the department’s draft organisational structure, including the specialisations of departments, sections and sub-units which are a part of the department, after the department’s chairman approves of the organisational structure. The law also stipulates that the chairman is appointed according to an Emiri decree, and the department has the highest responsibility in front of the Emirate’s ruler to place the department’s policies and plans. The director-general is appointed by the Ruler based on a recommendation from the department’s chairman. The law also stipulates that the director is the first executive employee in the department and the one reporting to the department’s chairman. According to the law, the department’s employees are appointed and removed from service according to the appointing authority included in the Human Resources Law in the emirate’s government. The department has its own annual budget within the annual budget of the emirate. The department’s financial resources consist of the monies allocated to the department in the annual budget of the emirate’s government, the returns on investments in economic projects, and the financial support offered from the government or others. The names of the department’s employees authorised as law enforcement officers to prove any violation of this law’s provisions and decisions are also determined by the Minister of Justice in agreement with the director-general. The establishments who procured a licence before the enactment of this law will need to harmonise their statuses according to its new provisions and executive regulations within a year from the date of the law coming into effect. The department must receive a fee for the licences, permits and other services according to this law and the decisions and regulations issued according to it and what is approved by the Ruler. The law also stipulates that the federal laws and any legislation be taken into account while applying this law’s provisions. It goes into effect on the day it is signed and will be published in the official newspaper.